The goal of our specific chiropractic care is to restore proper structure and function to your spine. 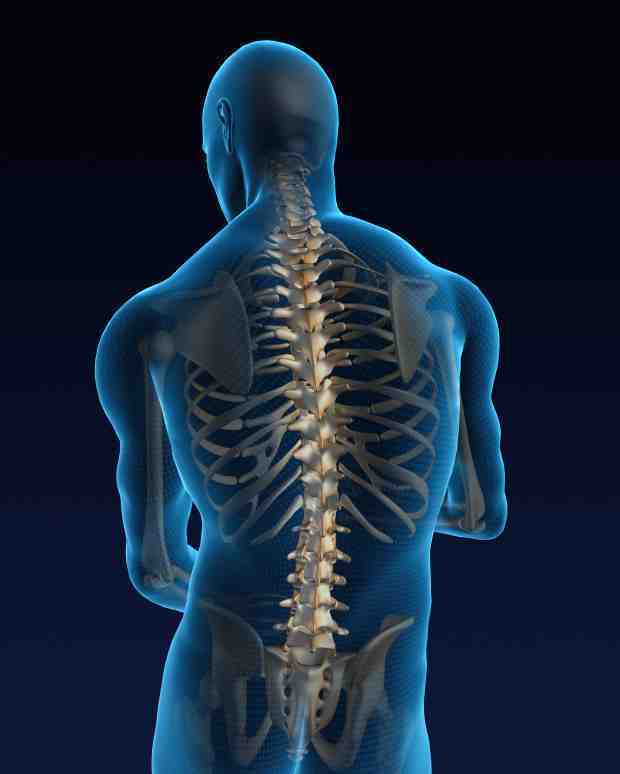 When your spine is functioning properly, there is less strain on the muscles around your spine. When those muscles are relaxed, there is less pressure on surrounding nerves. With less pressure on the nerves, your back and neck pain are relieved. However, we focus on more than just relieving back and neck pain. Nerves not only allow you to feel pain, they control all of your bodily functions, i.e. blood pressure, digestion, etc. With our chiropractic care, we can remove nerve interference caused by vertebral subluxations, allowing your nervous system to work to its full potential. So while under our care you may notice your neck and back pain disappear, but other common conditions may disappear as well. A no nonsense place to get help for pain! Keeler Chiropractic is the OFFICIAL Chiropractic office of Crazy Bob’s disjointed spine!! Awesome place!! If you’re having any kind of pain, go see Dr. Keeler!! Dr. Keeler has helped me so much. I was living with pain for months, then I went to see him and my pain level decreased. If anyone is suffering from pain, don’t hesitate to see Dr. Keeler.